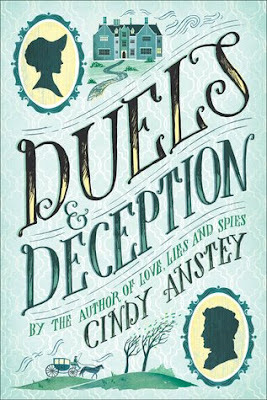 I was delighted to find the same kind of witty and fun characters in Duels and Deception as I did in Love, Lies and Spies. 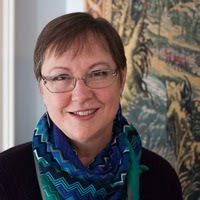 Cindy Anstey crafts a humorous historical romance. I absolutely loved Lydia and Robert. Both characters are clever and witty and completely adorable when they are together. Lydia has some control issues that Robert can see and often tease about. There biggest hurdle is always of course, class. Which is common in a historical setting. They have so much great witty banter it makes it fun to read. I also always love the inclusion of family. I was thinking about how different the world is today on the subject. Before you were mostly with your family and everything happened to you as a group. I liked the inclusion of her interesting Uncle and most of all her mother. Who I think Lydia often under estimates herself. I like when her mom has her own times to shine. The main plot is a fun mystery involved reputations and marriage. I liked the way the pieces come together as Lydia has to figure out who is at odds with her. 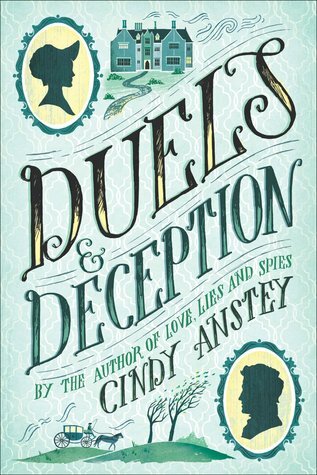 One thing that I have really enjoyed about Cindy’s novels is that there are often side stories. Like that of Cassidy and Cora. They are woven into the main plot but give a little something extra to the story as a whole. You are not just getting to the main characters but the characters around them as well. I really loved this book. It was fun and well written. It makes me feel like I’m going to go around and start talking like I’m from the era. Ha! The romance is so sweet and cute you can’t help but smile. Just like all the people around Lydia and Robert. I highly recommend it, especially if you are looking for that not so heavy read.